Home » Blog » Blog » Leaky gut – how do we plug the leaks? 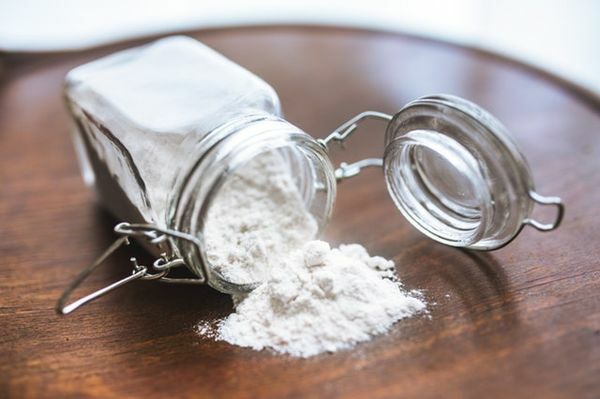 Leaky gut also known as ‘Increased Intestinal Permeability’ is little known amongst the medical profession, but as a Nutritional Therapist, I see this condition in my clinic more and more. What is a leaky gut exactly? Leaky gut syndrome occurs when the lining of your gut or intestinal wall becomes inflamed, which leads to irritation and inflammation. 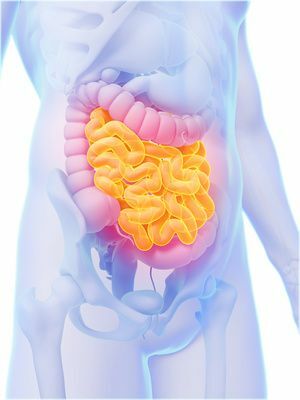 Your intestinal wall acts as a barrier between the digestion and the bloodstream, however, when irritation is continuous, the wall inbetween your villi become permeable and the gut begins to ‘leak.’ This means that bacteria, food particles, toxins and proteins and fats that aren’t completely digested are leaked into your bloodstream. This inevitably triggers an immune response – a bit like a bee sting – the body reacts with histamine and inflammation and the production of antibodies. 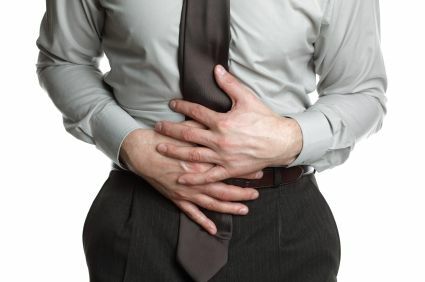 This leads to a whole host of gastrointestinal problems including bloating, gas, and cramping. There are other less obvious symptoms that can affect your body such as unexplained fatigue, brain fog, joint pains, muscle aches and new food sensitivities. How do we heal a leaky gut? First of all we need to identify ‘intestinal permeability’ and there are tests available through Natural Solutions to do that. Once we know that this is a problem, then we can begin to put into place a gut healing nutritional programme. This is based around the 5 R’s programme of Remove, Repair, Replace, Reinoculate and Re-establish. There may well be some dietary changes needed in order for you to enable the best repair programme for your gut. Well leaky gut and dysbiosis are linked to the ever-increasing incidences of auto-immune disease. The cascade of events begins with sensitivities and intolerances to foods which in turn produces antibodies, if these foods are not removed from the diet, then the antibody cascade continues and over the long-term or often when a stressful event occurs, we see autoimmune diseases such as Hashimotos Thyroidistis, Lupus, MS, Rheumatoid Arthritis and many others take hold. If your body is presenting you with a set of symptoms – LISTEN to them because it is showing you that something is wrong, something is out of balance, things are not working as they should be. don’t brush them under the carpet….it may be the worst action you ever take. Nutritional Therapy helsp people to unravel the processes involved in autoimmunity and chronic illness. There is much that can be doen to support your health and wellbeing even though your illness has been well established. Please feel free to give Natural Solutions a call to discuss your issues.